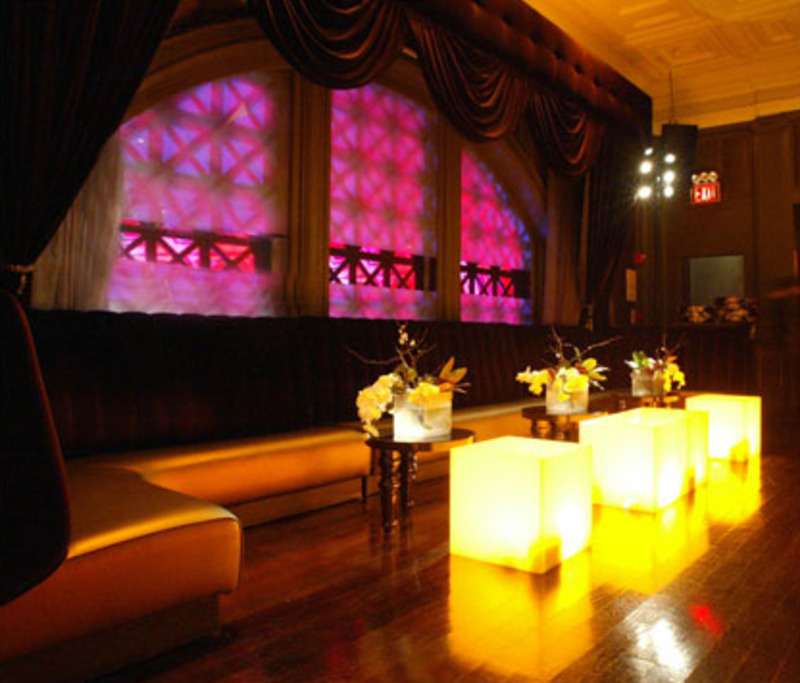 Reserved table with seating and bottle service. 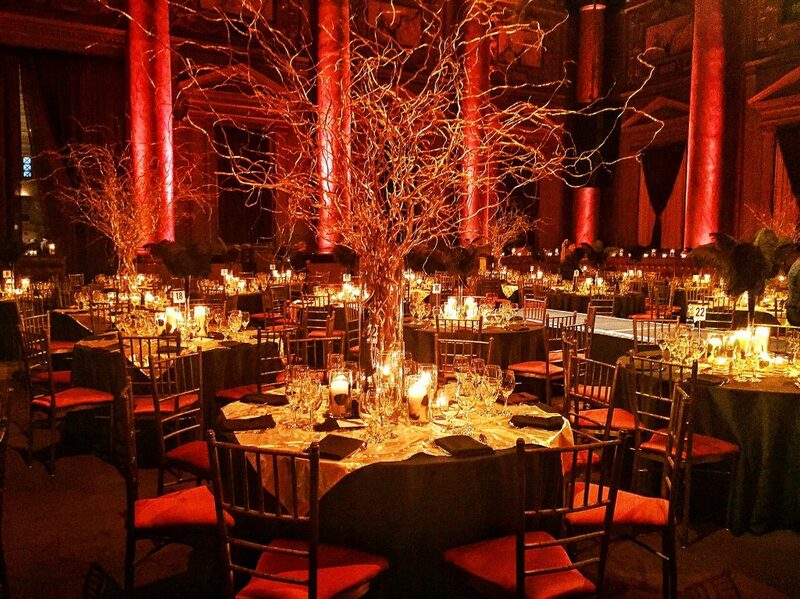 Table may be shared upon availability. 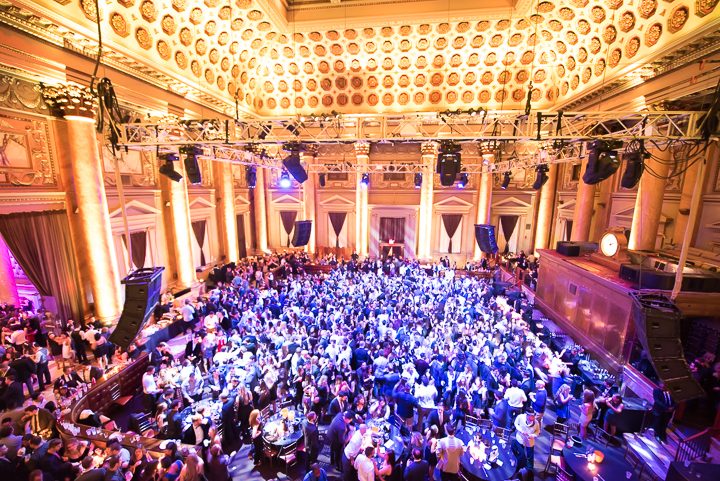 It’s that time of year again to roll out the red carpet and pull back the velvet curtains, unveiling Capitale’s 16th annual New Year’s Eve event. 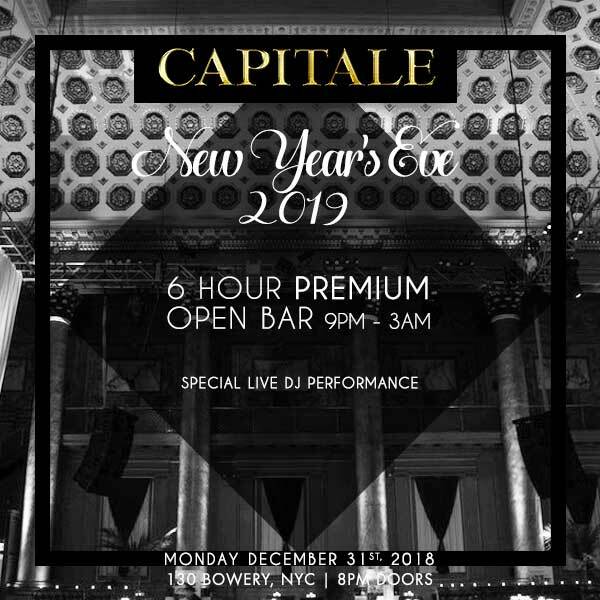 An incomparable space and second-to-none celebration, it’s no secret that this has been a special year for you, so celebrate accordingly with premium NYE indulgence on Bowery at the one and only Capitale. 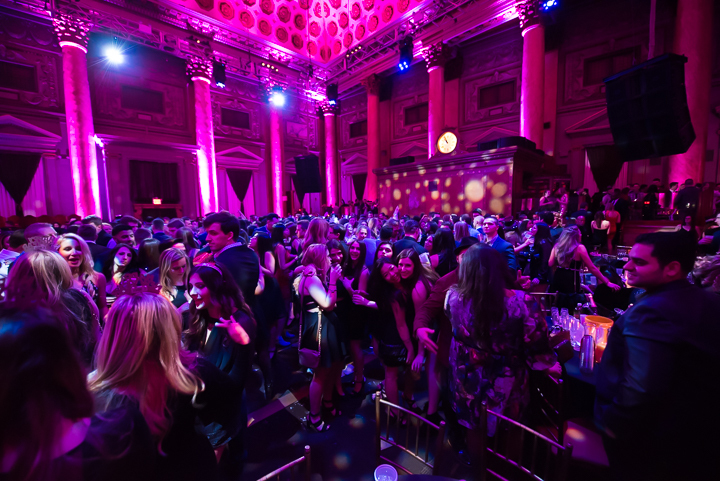 This December 31st, New York City’s elite come together once again, raising glass to a satisfying year past and an even more thrilling one yet to come at Capitale’s 16th Annual New Year’s Eve celebration. 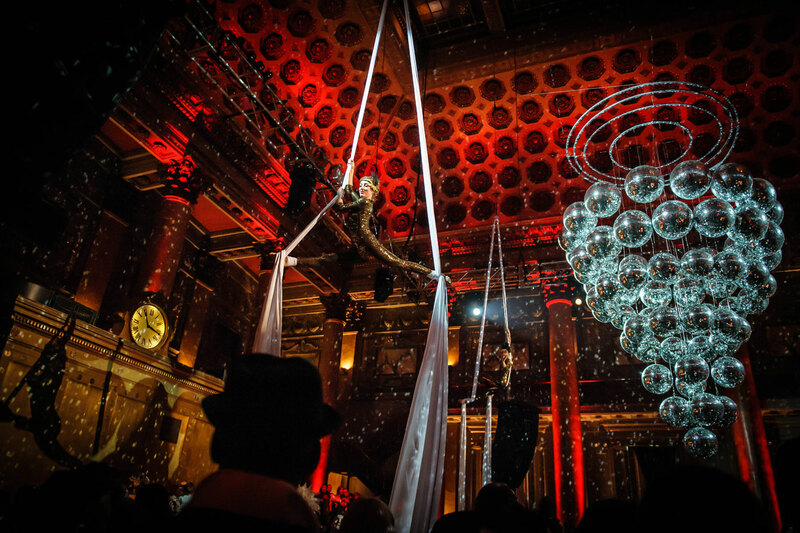 As the final sun sets over this year, be sure to join in on the ultra-chic action, kicking off this top-notch event with an infusion of opulent décor and a six-hour premium open bar—each leaving you truly immersed in luxury—but as you may have guessed, the glamour doesn’t stop there. 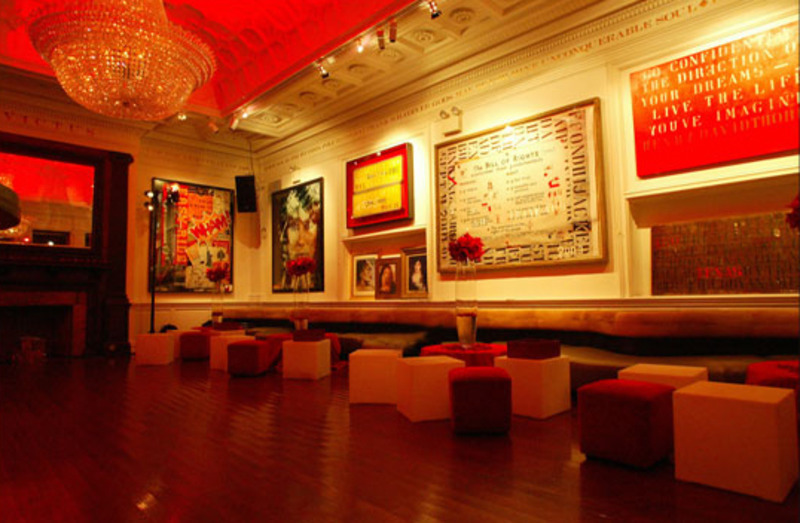 Following your fair share of atmosphere and socialite ogling paired with savory cocktails, further the indulgence with passed hors d’oeuvres before making your way to the dancefloor. 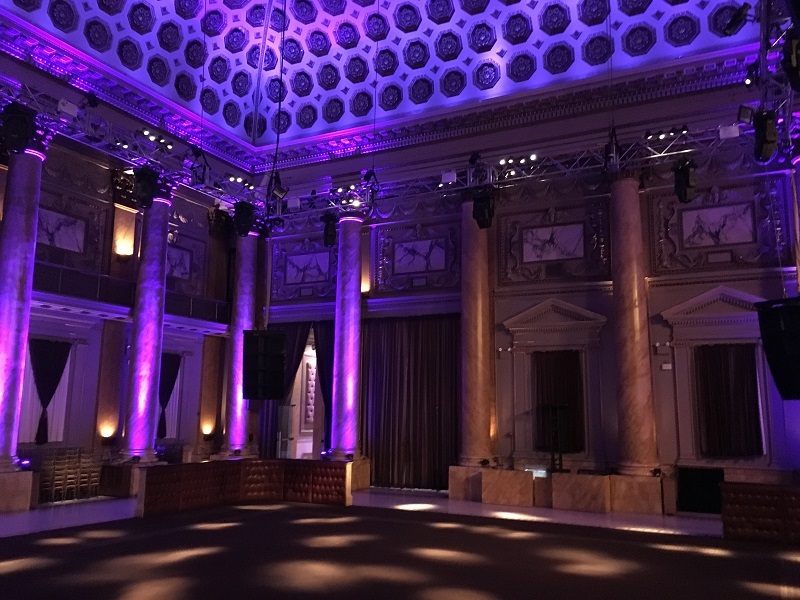 A full sensory experience boasting dazzling light displays, bass-heavy sets from one of NYC’s premier DJs and unbridled dancing, the dancefloor will undoubtedly have you party-rocking around the clock. 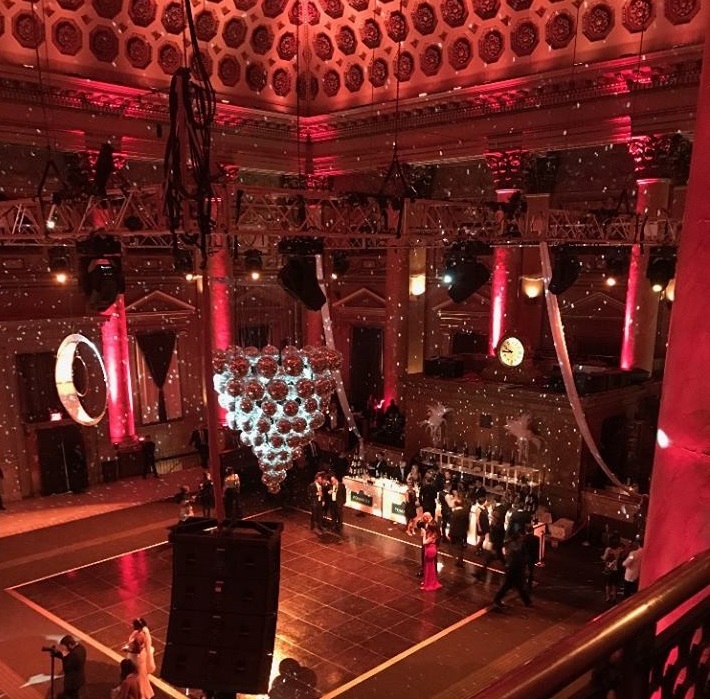 As midnight approaches, the city’s chicest revelers will convene here in the ballroom for a live DJ countdown, sealing the New Year exquisitely with a kiss and complimentary champagne toast. 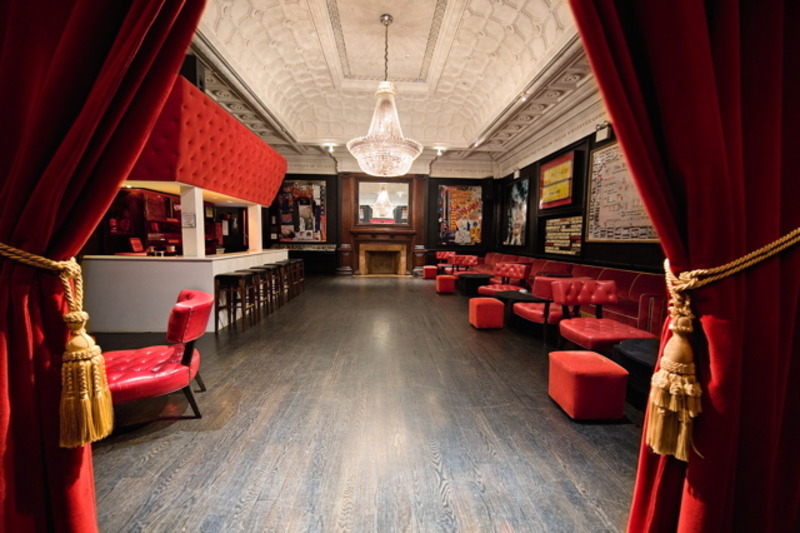 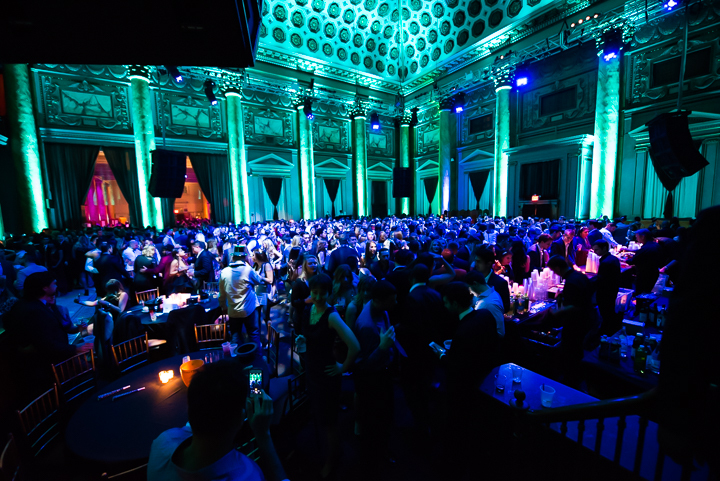 For those looking to make the year’s final moments the most memorable, Capitale will be offering Royal VIP ticket packages which include amenities such as access to this venue’s en vogue duo of VIP lounge spaces in addition to table and bottle service options. 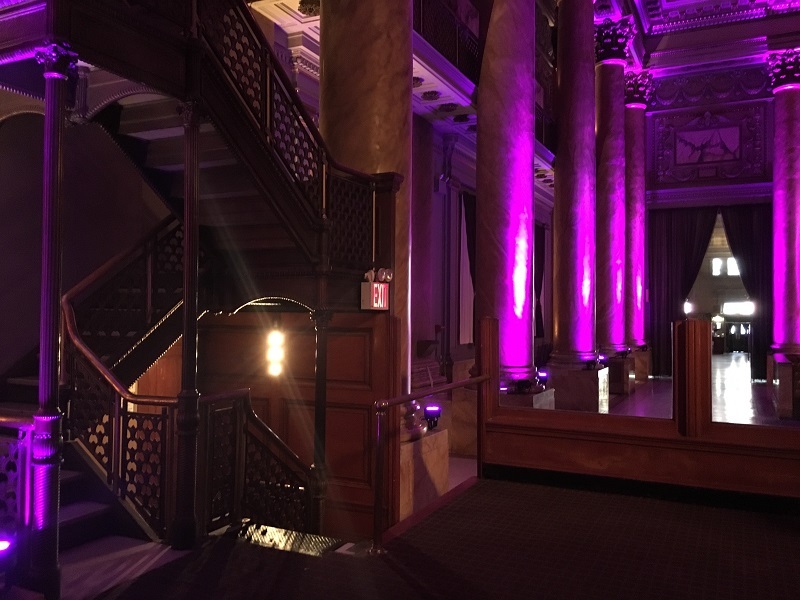 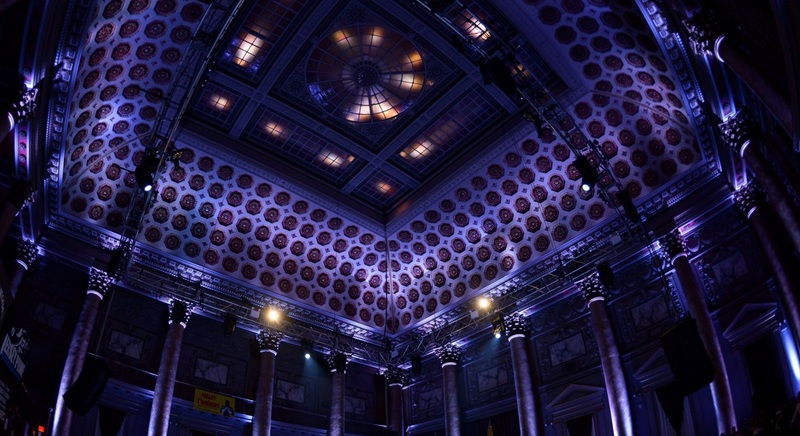 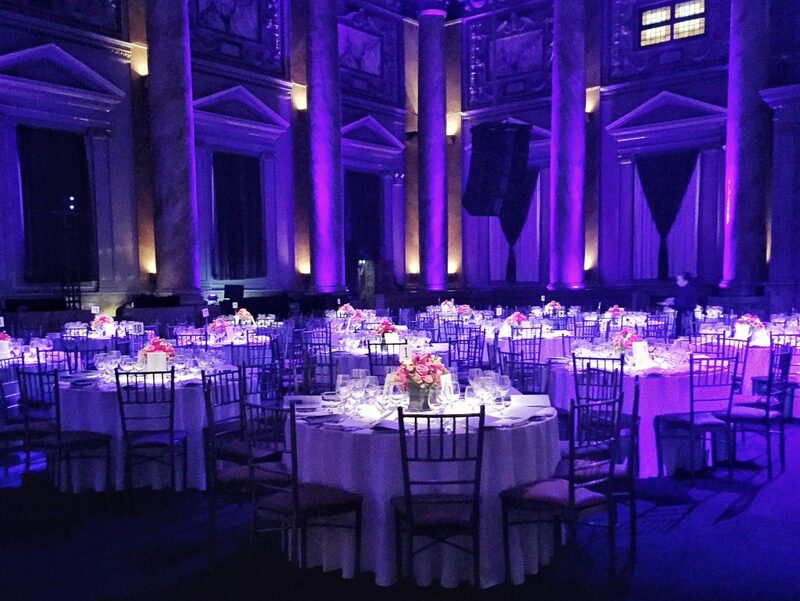 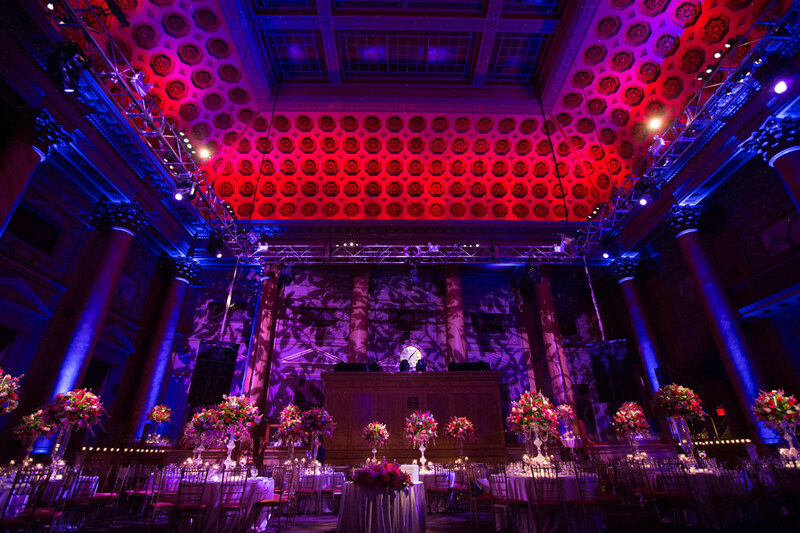 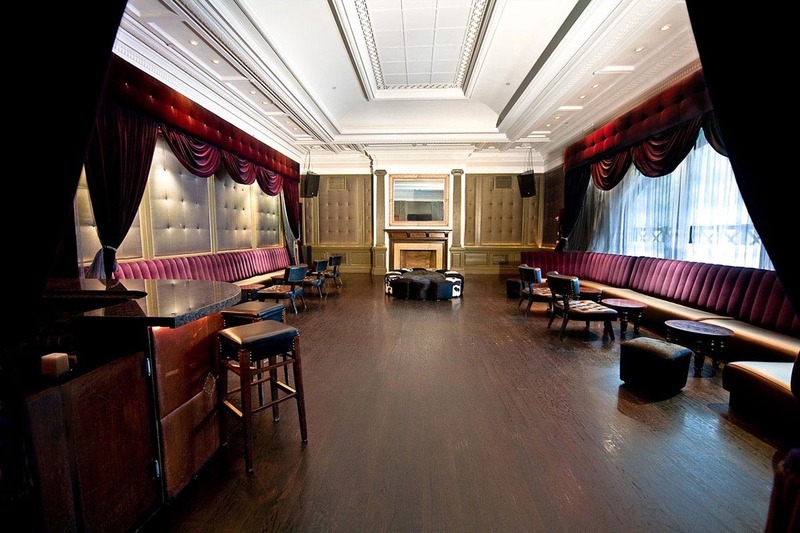 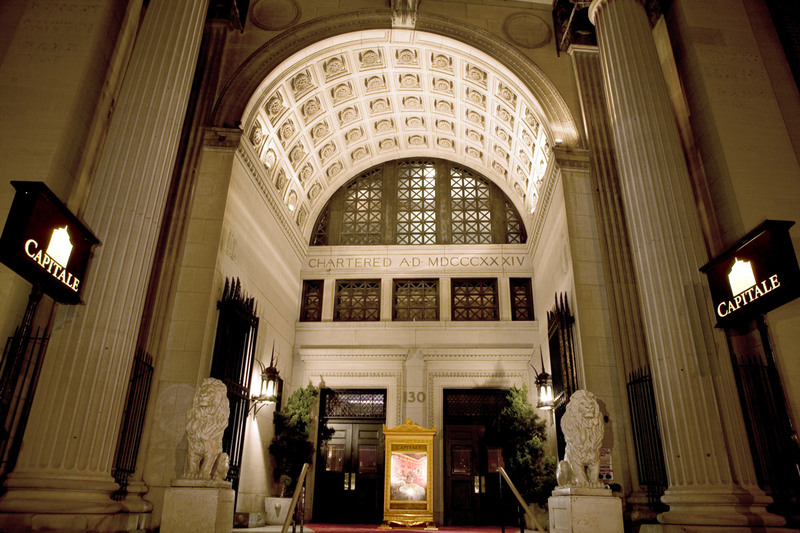 The city’s trendiest event space juxtaposed by timeless charm, Capitale has been home to some of New York City’s hautest affairs, frequented by A-listers such as Gwyneth Paltrow and John Legend among others. 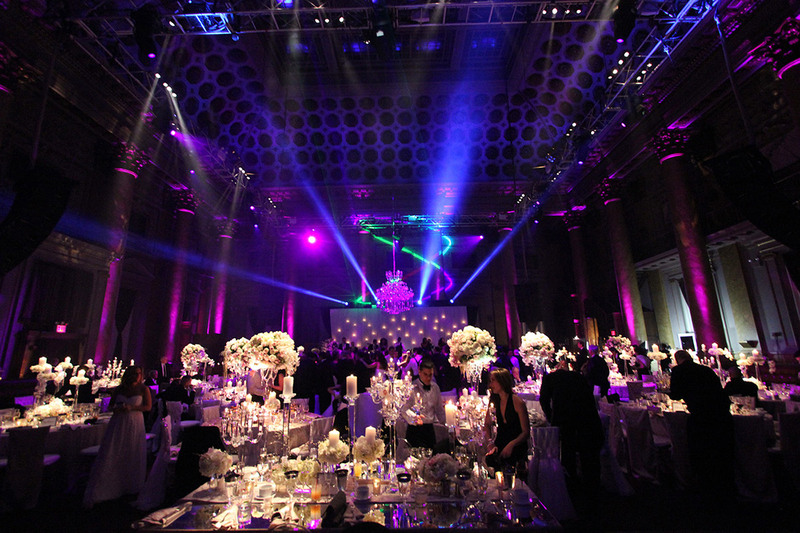 Pulling inspiration from the Italian Renaissance, from the gargantuan Corinthian columns to marble mosaic floors and Venetian glass, this venue is truly an unequivocal backdrop for high-end celebrations. 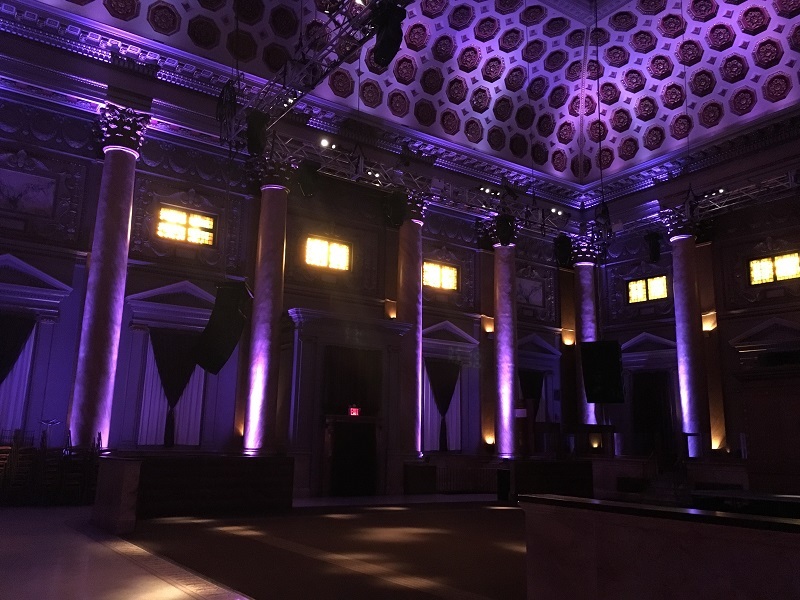 Since its construction in 1893, New York has changed in countless way but one thing remains—Capitale is as much of an opulently cutting-edge landmark today as it was over a century ago. 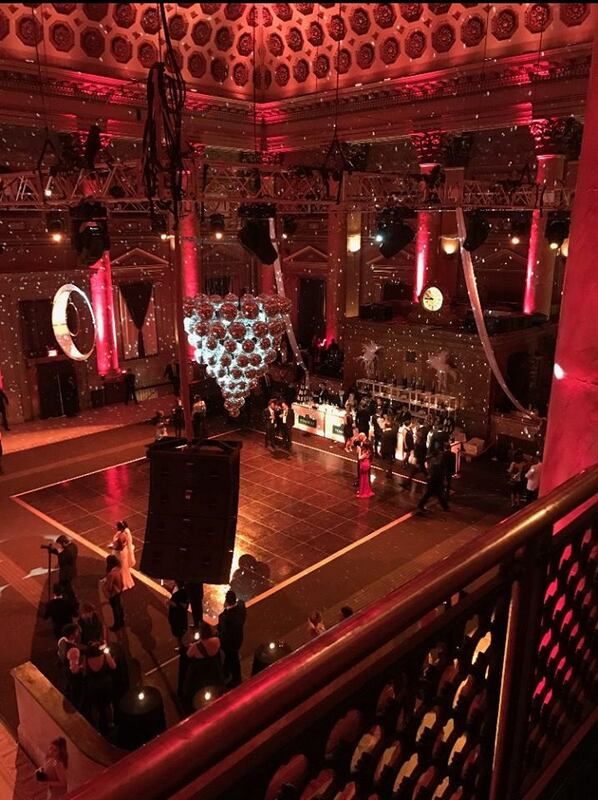 Serving up boundless luxury and countless perks, this opulent celebration is sure to quench New York City’s craving for a NYE affairs. 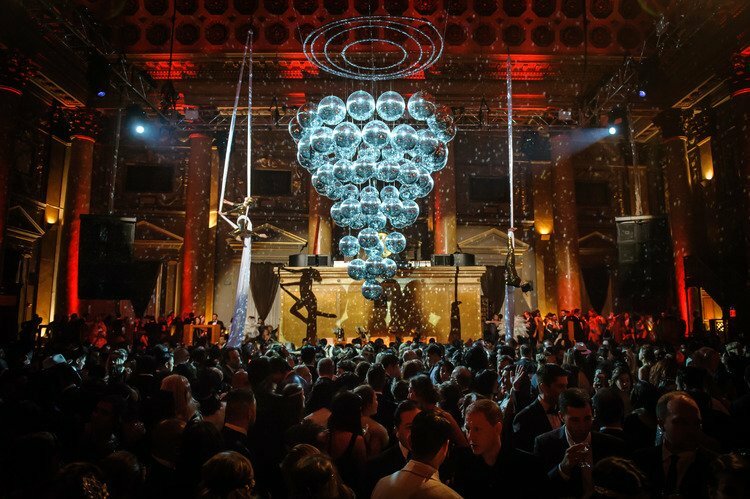 Just this side of Eden, Capitale’s 16th annual New Year’s Eve party is a holiday tradition not to be missed or forgotten.